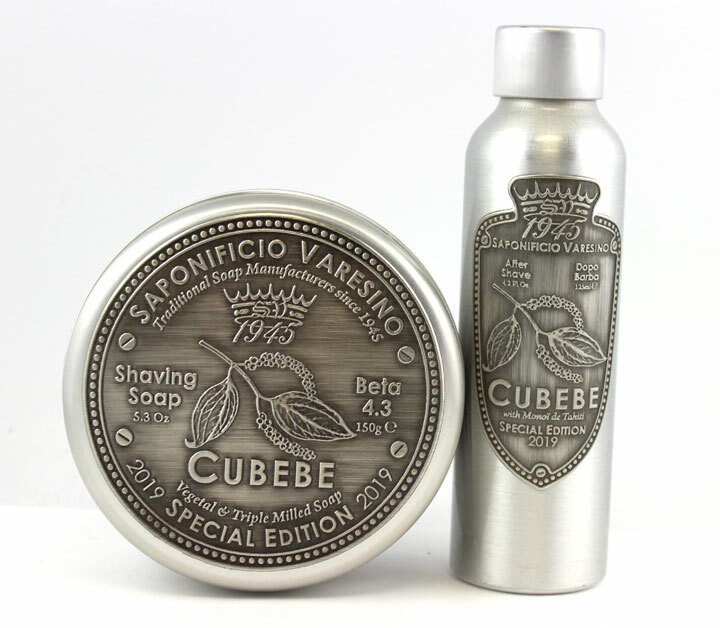 Cubebe , the new scent from Saponificio Varesino, has arrived at BullGoose. With a Citrusy, balsamic and aromatic top note of bergamot, lemon and white fir, this scent is perfect for the spring and summer. Spicy hints of pepper and nutmeg with woody, musky and slightly amber background notes of patchouly, vetiver, labdanum and benzoin help to round things out.